(Community Matters) Corp officers and regulators who skirt worker & public safety protections and cause deaths are also today’s domestic terrorists. I’m pretty sure we’ve lost more Americans (including innocent children) to public safety violations. It’s time the American public stands up and demands public officials enact swift criminal penalties against those who kill as a result of negligence and/or malfeasance. 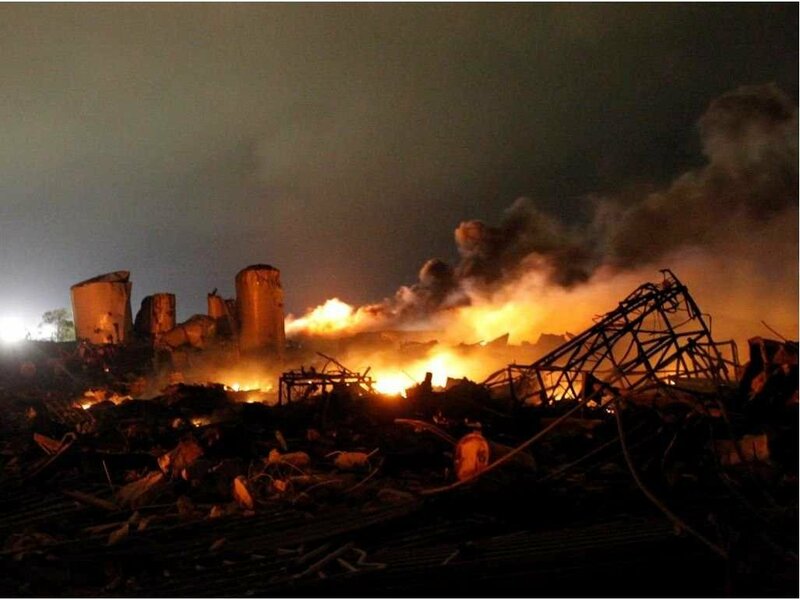 Journalists report on investigation of West Fertilizer plant explosion – realizing this is preliminary, I’m not suggesting there is yet enough evidence for conclusions.